Home / Who is John McGlinchey? 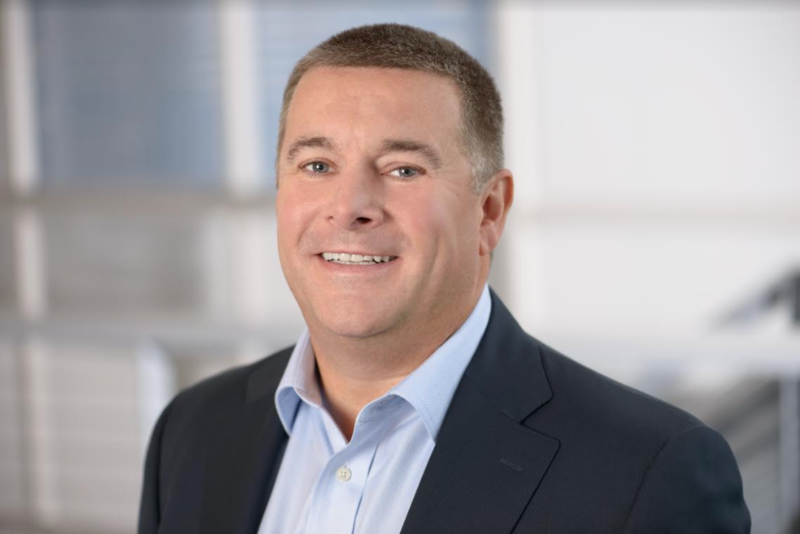 A top global IT executive, John McGlinchey is a thought leader on the latest tech, management and career issues facing business professionals today. He is Executive Vice President at CompTIA, the world’s largest provider of vendor neutral IT Certification. With over thirty years’ of innovation and success in directing sales and customer experience, he is a thought leader in global sales management and tech education. John travels the world explaining how critical it is for governments, businesses and educators to provide the most current certifiable IT training programs for their work-force and students. John’s own commitment to life-long learning began when he was a boy, growing up in a small village in northwest Ireland where he worked in his family’s supermarket. “It was there that I learned the value of hard work, determination and a good attitude. These traits are fundamental for a successful and happy life” says John. His first professional work was as an electrician in Ireland. Later, he moved to the UK and worked in sales with a variety of firms including prominent IT and business education companies QA and New Horizons. In 2010, he started with CompTIA in London as Regional Director for Western Europe. He is now based in Chicago for CompTIA, responsible for Global Certification and is a member of the executive team. John is a driving force in strategic management, development and leadership. He emphasizes the importance of cultural awareness, character and positive influence in the workplace, drawing from his own life’s journey and his keen interest in Behavioral Psychology. Living in the western suburbs of Chicago with his wife Fiona and Josie, their family dog, he is an avid golfer and will happily tell you about how he scored a hole in one!